stay grateful, everything happens for a reason. Firstly, I wanna say "Ramadhan Kareem" for all my muslim brother & sister. Such as essence, cc cream, and lotion (moisturizer). Maybe I'll review it later hehehe. From the pict above, you can see the words. 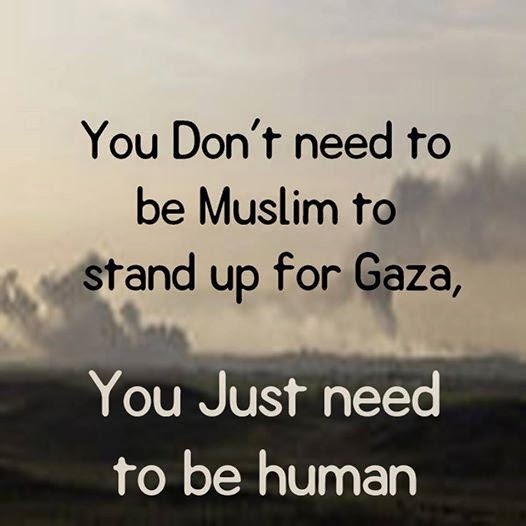 "You don't have to be muslim to stand up for GAZA. You just need to be HUMAN." I guess y'all already knew that Gaza attacked by Israel. I hope everything will be alright. 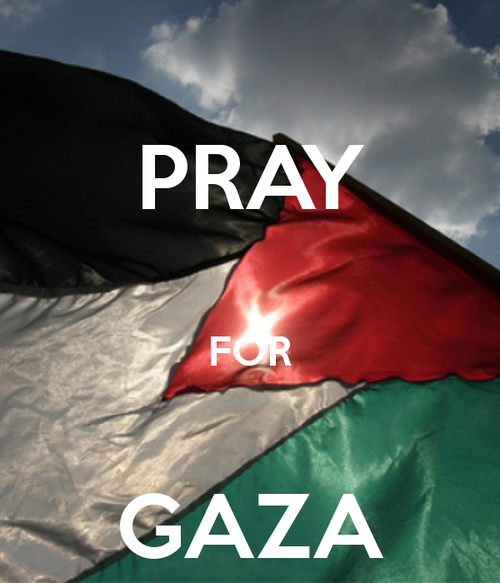 May Allah bless those people who died in Gaza (Palestine). Especially for both sides, I hope they will lower their selfishness and make an agreement. Finally my blog is done! Arina Rahmawati - 20 yo girl - loves spicy food - watching movies/k-drama, listening to music, etc - majoring in guidance and counseling, state university of jakarta (Indonesia).